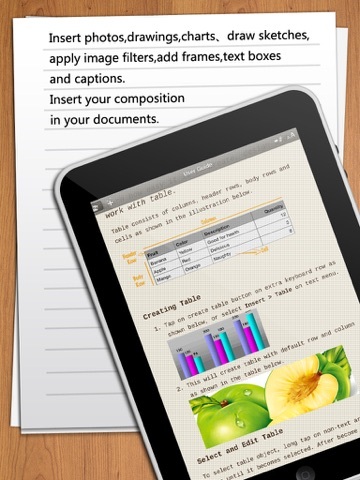 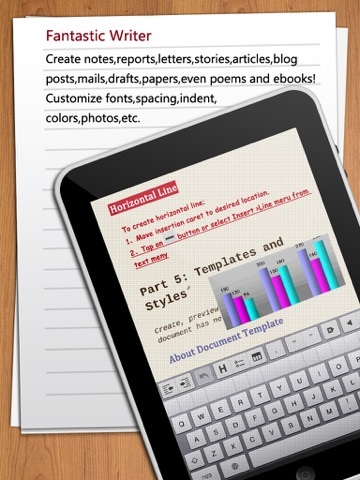 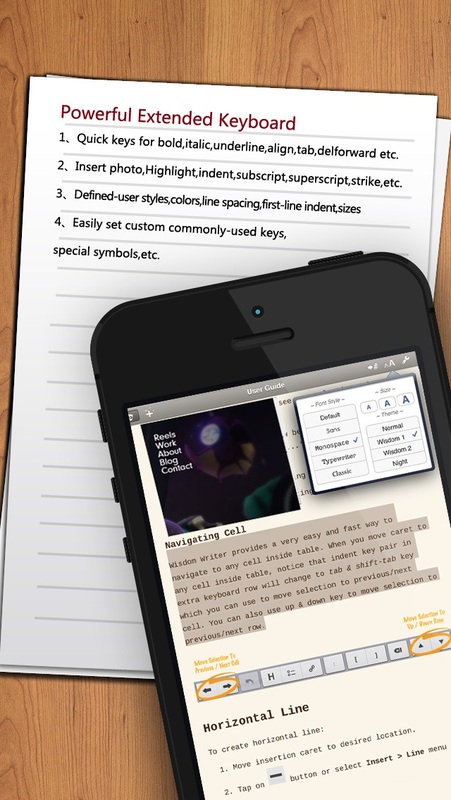 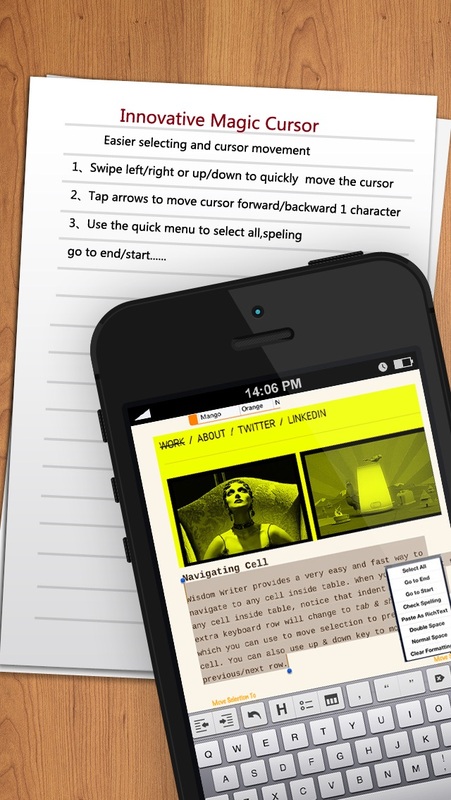 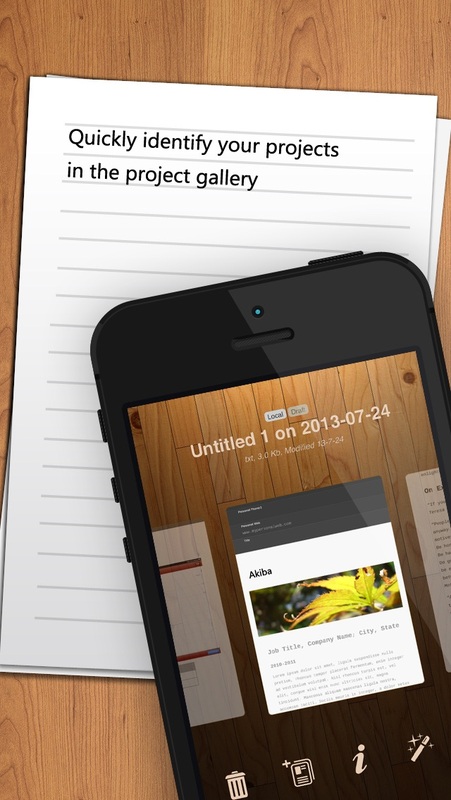 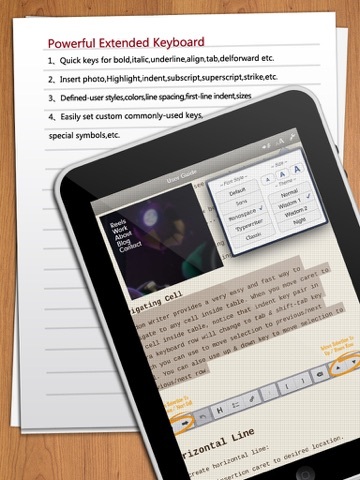 Word On The Go allows you to create, view and edit Microsoft Office 2007 and 2010 documents on your iPhone/iPad. 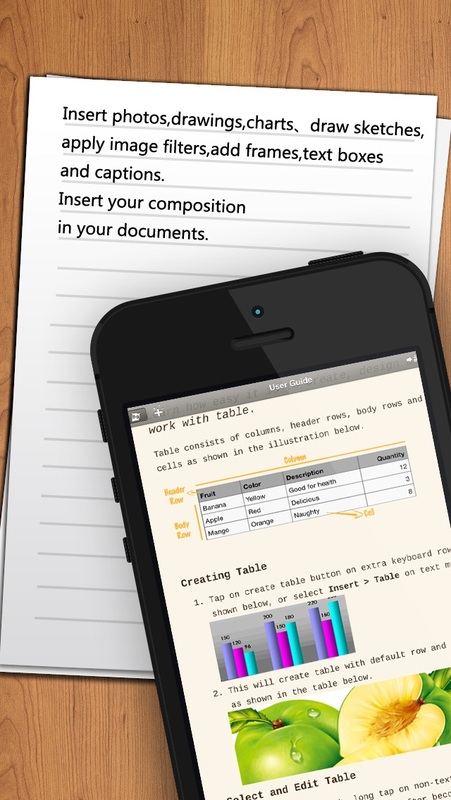 You can transfer existing .doc or .docx from your PC to the iPhone/iPad via Wifi Transfer or USB Sync. 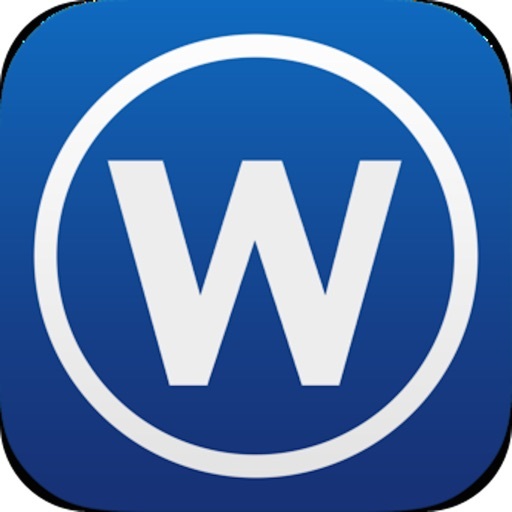 + Convenient file transfer capability with support for Wi-fi transfers.